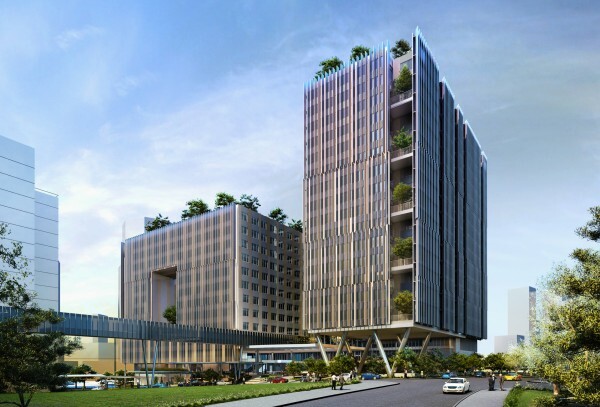 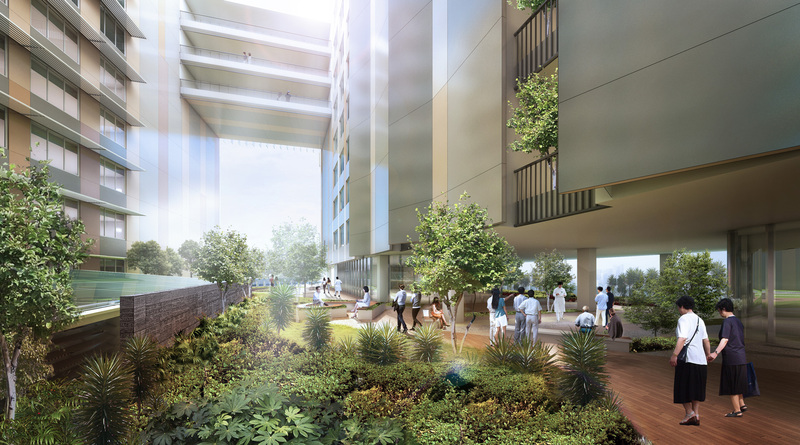 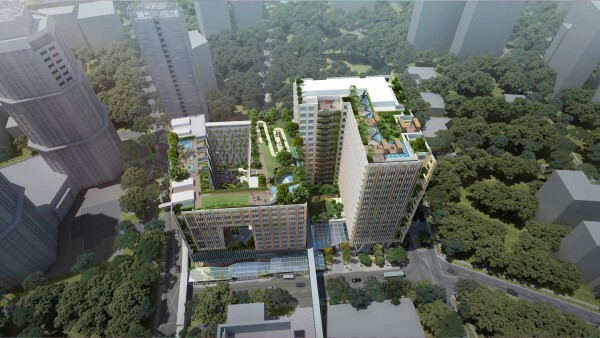 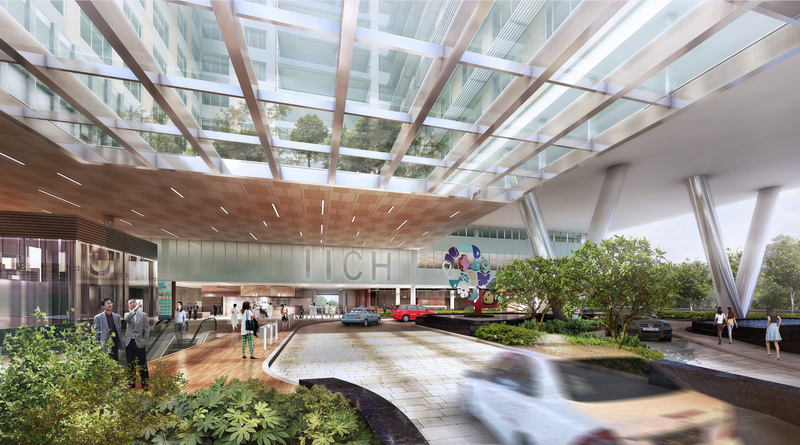 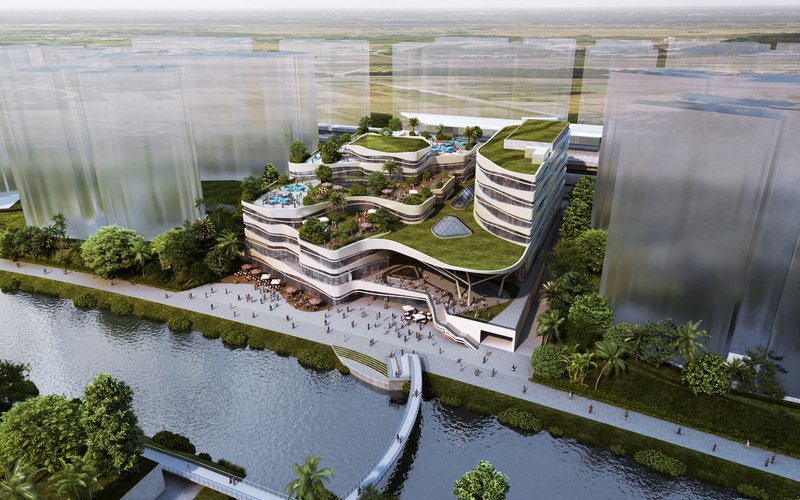 The design for IICH is consistent with Health City Novena Masterplan guidelines in delivering an exemplary building which will set itself as the first milestone project for the Health City Novena Masterplan. 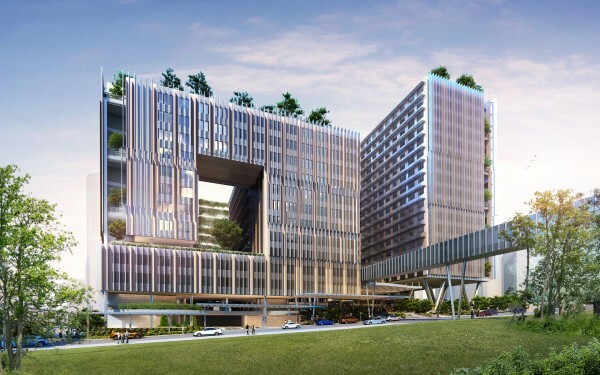 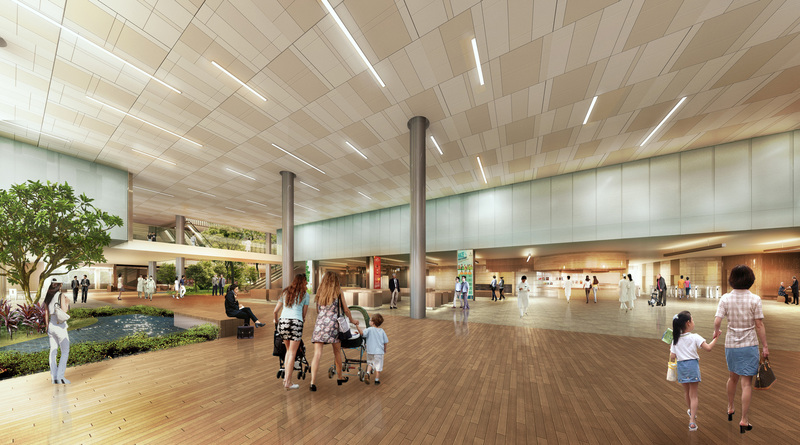 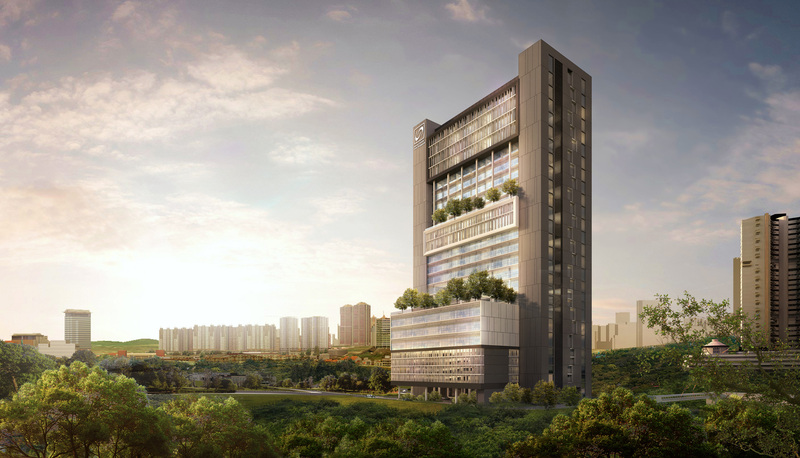 It aims to create a leading intermediate integrated care hub with palliative care that is complimentary to Tan Tock Seng Hospital. 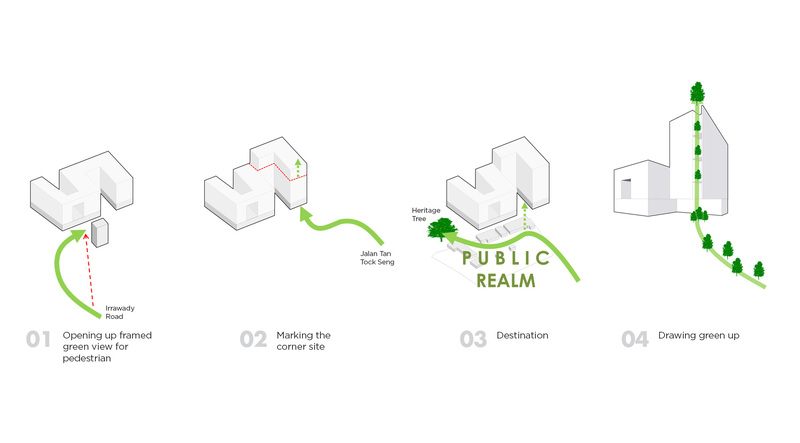 The design demonstrates the ability to provide invitation to the public and concurrently gives to the built environment. It will potentially be recognised as distinctive architecture of excellence and strengthen the northern gateway address for the Campus.